Doonesbury Goes to War, Part V: Traded to Laos. When we last checked in with Phred the Viet Cong terrorist, we saw how, after B.D.’s time in Vietnam, Garry Trudeau used Phred’s experience of the war to comment on some of the conflict’s most horrific dimensions, notably the slaughter of civilians from the relative safety of thirty thousand feet. 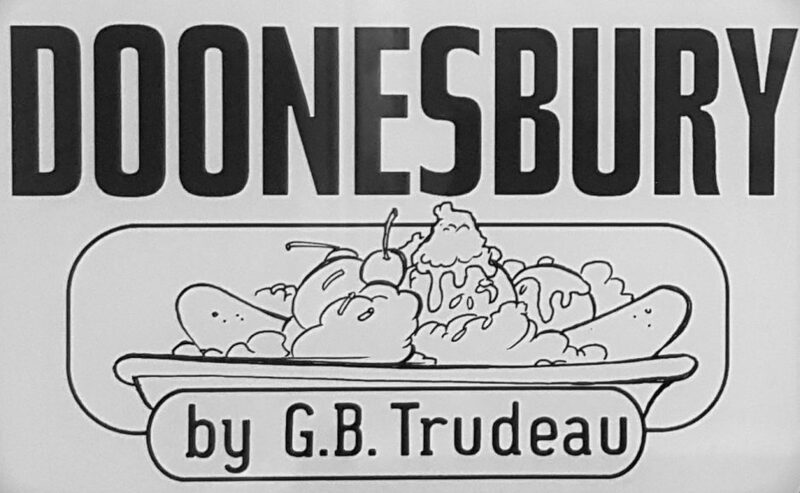 We also have seen how … Continue reading Doonesbury Goes to War, Part V: Traded to Laos. Welcome back. Last time out, I began writing about how Garry Trudeau addressed the immediate aftermath of the Vietnam war, looking at the experience of Kim and other refugees from Vietnam and Cambodia. The second part of that series is going to look at the ways in which two soldiers, Phred and B.D., adjusted to … Continue reading Doonesbury Goes to War, Part IV: Phred, B.D. and the Heartless Air Pirates. Vietnam, the Aftermath: Part I, the Refugees. Grandpa pissed his pants again He don't give a damn Brother Billy has both guns drawn He ain't been right since Vietnam -- Warren Zevon, “Play it All Night Long.” On 30 April 1975, the last Americans and some of their South Vietnamese allies were evacuated from the United States embassy compound as Saigon – … Continue reading Vietnam, the Aftermath: Part I, the Refugees. Doonesbury Goes to War, Part III: Phred. In previous posts, I’ve written about how Garry Trudeau framed the Vietnam war and American militarism more generally in the early years of Doonesbury, culminating in B.D.’s decision to enlist and fight in Vietnam. In those posts, I noted a shift in how GBT wrote about war and the military in the strip’s early years, … Continue reading Doonesbury Goes to War, Part III: Phred.